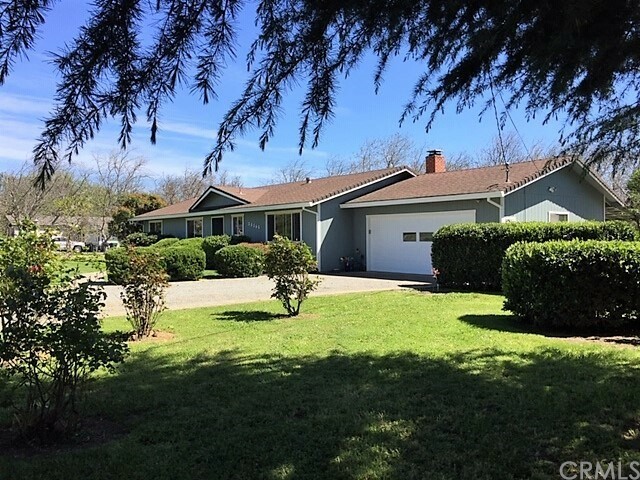 All Los Molinos homes currently listed for sale in Los Molinos as of 04/19/2019 are shown below. You can change the search criteria at any time by pressing the 'Change Search' button below. "This property has so much to offer! It's located on the south end of Los Molinos for a quick Chico commute. 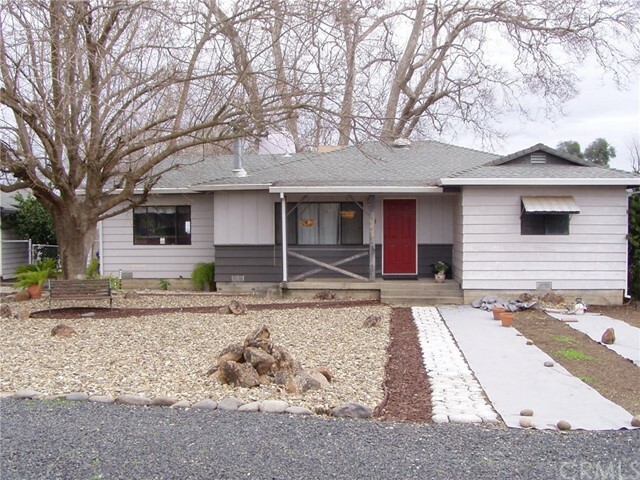 This light filled 1976 sq ft home offers a huge bonus room with a wall of windows looking out o the walnut orchard in addition to the 3 bedrooms and 2 baths. The formal dining room can also be used as a roomy home office. The spacious living room features a wood stove fireplace insert and opens to the tiled kitchen/breakfast area. This upgraded home has new windows and paint, newer central heat/air, newer well pump and water heater, water softener, new flooring, and attached double car garage with built in cabinets. The 2.86 acre parcel has a 20' x 22' shop complete with bathroom, evap cooling and wood stove plus an addition 22' x 30' of equipment storage. A portion of the walnut orchard has older established trees with above ground irrigation pipe while the newer section of young trees has underground sprinklers. Private well with constant pressure 2 HP pump and septic. Although owners have not used them, there are 2 RV hookups on the property. Zoning allows this property to be divided--ideal for multi family set ups or for the investor. 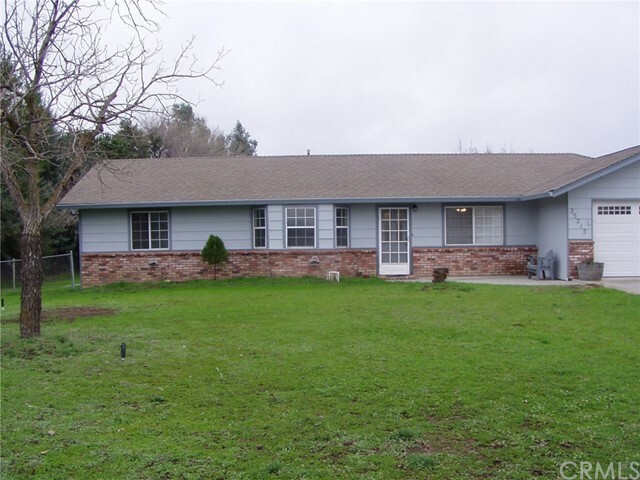 This property fits so many needs you'll want to be sure and see it!"